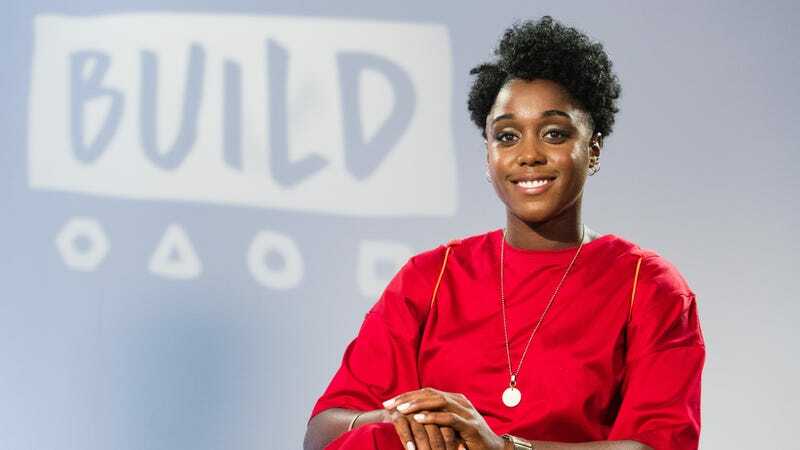 Lashana Lynch speaks during a BUILD event at AOL London on July 13, 2017 in London, England. It was just revealed that actress DeWanda Wise was parting ways with Captain Marvel due to scheduling conflicts with the upcoming second season of Spike Lee’s rebooted She’s Gotta Have It series on Netflix. Within hours, we’ve found out which actress is going to replace her. According to The Hollywood Reporter, Still Star-Crossed’s Lashana Lynch will likely step into the still-unnamed role. While Marvel Studios still hasn’t given any details as to what Lynch’s character will do in Captain Marvel, her casting feels somewhat telling. While Marvel has cast performers to play characters that aren’t of the same ethnicity before, bringing another black actress in for this role makes us think our theory that Captain Marvel includes Monica Rambeau may just be right. With the news that Carol Danvers won’t appear in Infinity War the way we’d once thought, there’s very good reason to believe that when she does finally make her MCU debut, she’ll be bringing at least a couple of allies along with her. Who better to take on a homeward-bound road trip through space than a friend who can travel at the speed of light?